Breast augmentation is a procedure to increase the size of a women’s breast or restore volume after weight loss or pregnancy using breast implants or fat. At our Elo surgery center in Macon Ga, our surgeon can perform both an augmentation with implants and an augmentation by fat trasnfer. We currently offer saline and silicone implants as well as augmentation with fat transfer. Click here to learn more about fat transfers and breast augmentation. Increase volume and size of the breast. Improve proportion of the female figure. 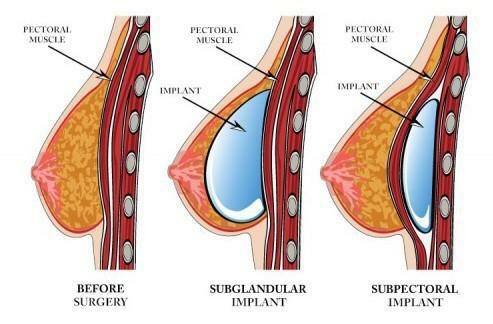 Reconstruct the breast after a mastectomy or lumpectomy. There are two different ways this surgery can be performed with implants – Subglandular (above the muscle) or Subpectoral (below the muscle).